The Wood Merchant is an all woodworking gallery featuring 100% American Made products. 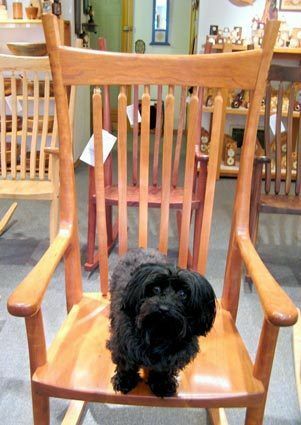 For 30 years The Wood Merchant has showcased the extraordinary works of local craftsmen and offers products from a small spinning tops to custom dining sets and everything in between. 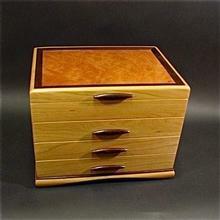 Jewelry boxes are a Wood Merchant specialty! Click the products link above to enjoy the products we offer. Please keep in mind this is just a small sample of what we have in the gallery. With so many one of a kind items we can't get it all on the website so if you are looking for something special let us know and we will send pictures of what we have in stock. Thank you for visiting our website and be sure to follow our updates on Facebook as well.